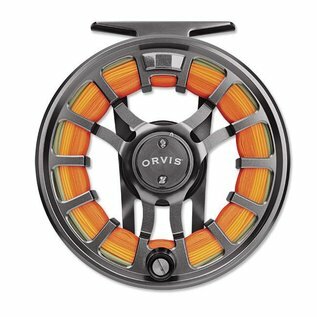 The spool edge is thicker and thus stronger than the original Hydros. 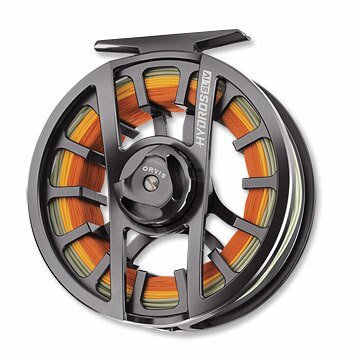 Less spool wobble due to the increased shaft engagement will increase the life of the reel and reduced wear as the spool rotates only on the surface intended. The clutch bearing received an upgrade to a higher performance and more reliable bearing that won't free-spool. We also replaced the big, obtrusive drag knob on the original Hydros with a lower profile, ergonomic knob with thumb location indent and knurling for secure grip. The handle has been improved to an ergonomic machined Delrin handle.